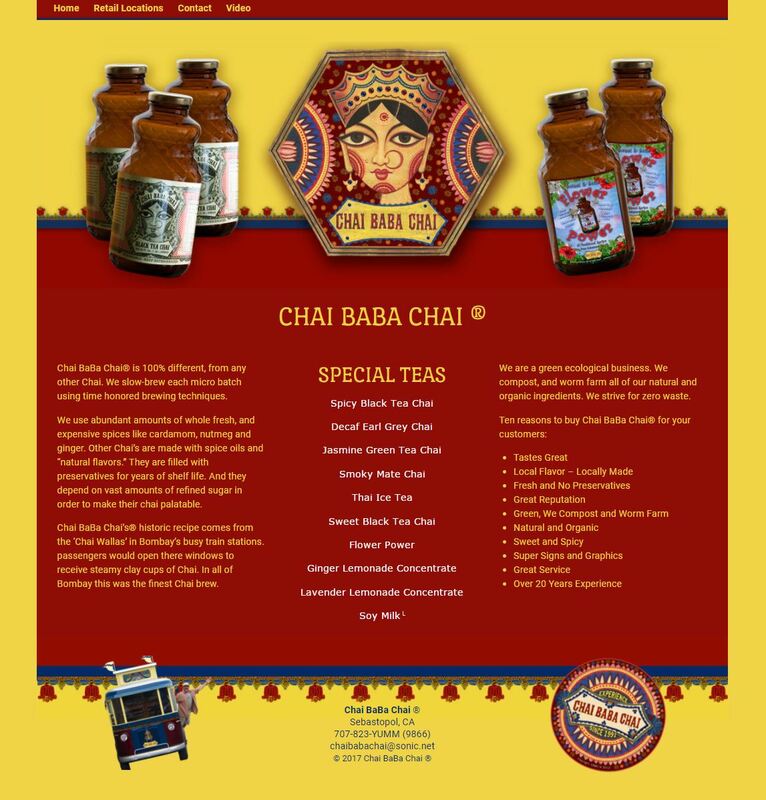 The first step in the refurbishment and expansion of the Chai BaBa Chai website was to take the existing fixed-width HTML website and make it responsive. 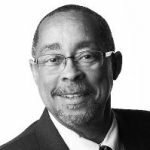 This was accomplished by scraping the text and images from the existing site, then porting the pieces to a WordPress theme configured to mimic the original site’s colors, fonts, etc. Now, the three columns on the home page stack to two or three rows, depending on the width of the viewing window or device. The site was made more secure by converting it from the HTTP to the HTTPS protocol. A menu bar was added to accommodate newly added pages. More to come on this project and this post will be updated accordingly.